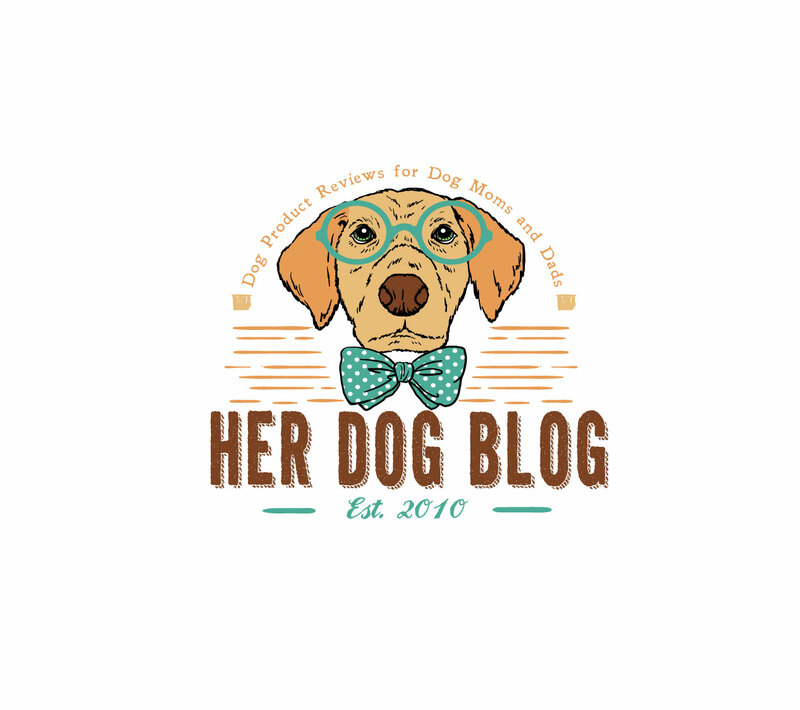 Her Dog Blog has a new look! I’m so happy with the way my logo turned out so I want to share with you the experience I had getting it. 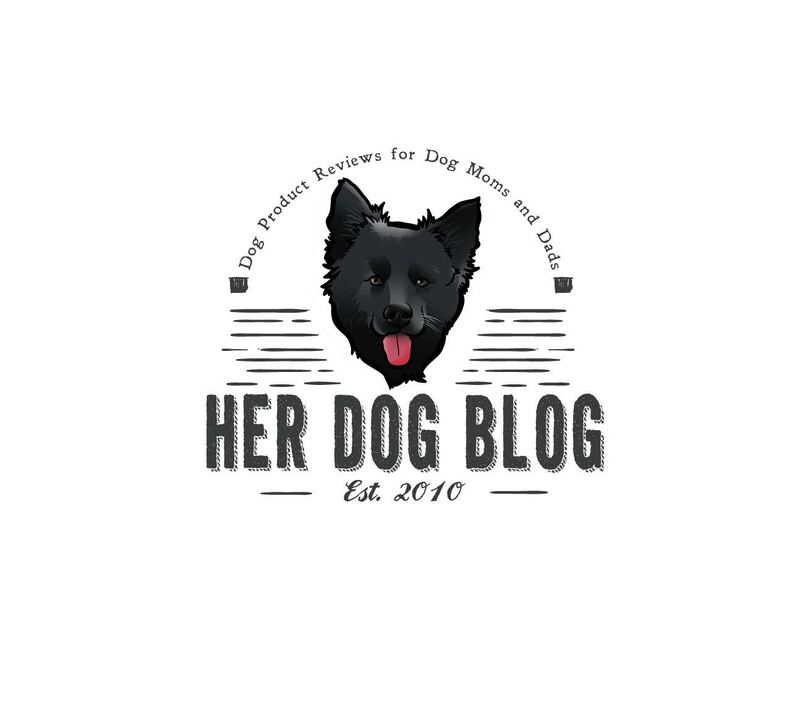 I had heard of it from a co-worker who used it last year but never seriously checked it out until I decided that I wanted a logo for Her Dog Blog. Fiverr is a site where freelance artists, writers, and other creative people offer a variety of services ranging from graphic design to advertising to puppetry. Every service starts at just $5, hence the name Fiverr. Once I decided I wanted a logo for HDB, I spent some time on the site’s Logo Design link. There are pages upon pages of graphic designers offering up their design services but somehow I narrowed it down to three. My take on the whole experience was that for $15 I’d be able to have options and if I ended up not liking any of the logos then I’d only be $15 in the hole. I picked these three designers because I liked their portfolios and because they had good buyer reviews (and a fair amount of them). All three of the designers I picked came up with fantastic designs, but I ended up really loving what Jesterr sent me. Even then, something didn’t feel right. 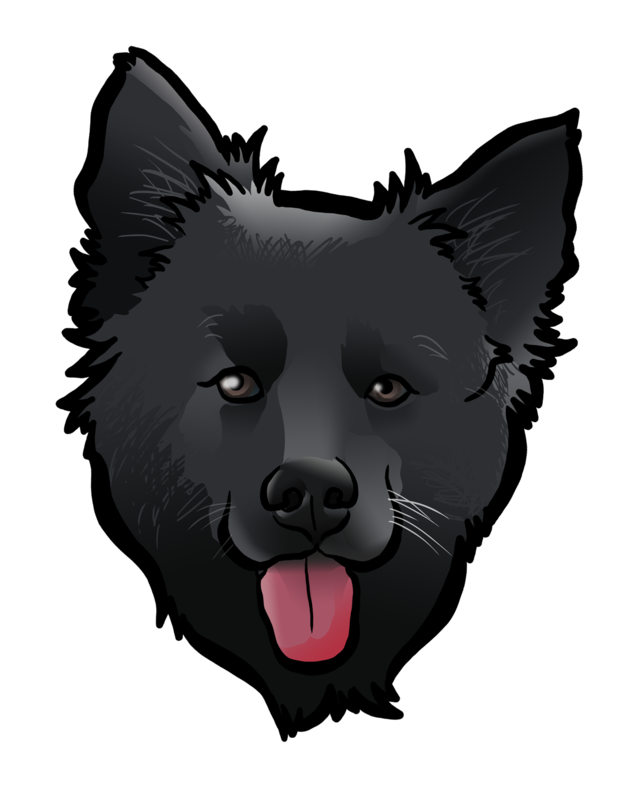 I didn’t realize it at the time that I ordered the design work, but I really needed Teton to be in my logo. Luckily for me, Fiverr offers cartoon and caricature services. It was very easy for me to select Binarygod for the drawing of Teton. After receiving the drawing of Teton, I asked Jesterr if he could replace the original design’s dog with Teton, and voila! I couldn’t be happier with the result! Thanks for following Her Dog Blog since (holy crap) 2010. Posted on October 8, 2015 October 8, 2015 by Shannon	This entry was posted in This 'N' That, Web and tagged Fiverr. Bookmark the permalink. Love the new logo! Teton looks great in it! It’s awesome! AND Teton is even a BIGGER star now than he was before! Good job, Mr. T!